justgo vans is thrilled to announce Nanaimo's very own Volkswagen dealership, Harbourview Volkswagen has come on board as one of it's BRAND PARTNERS!  justgo Founder Lisa Ostrikoff says "having worked very closely with the Management Team & Certified Volkswagen Technicians over the past year, it was simply a natural fit! We are thrilled Harbourview Volkswagen was interested in taking our great working relationship a step further in supporting us in a very critical part of this business..."
"justgo vans is great, we love it - it resonates strongly with our passion for Volkswagens... Sjon Wynia, Harbourview VW's Dealer Principal says... "justgo vans are reliable VW camper vans that are taken care of, serviced and maintained at Harbourview Volkswagen so that rental customers can enjoy their trips on Vancouver Island. Trained technicians, proper VW parts, also preventative maintenance is huge..."
Chris Jones, Shop Foreman at Harbourview Volkswagen says "I've been Volkswagen van lover for some time, and for me, it's so nice to work on some vintage vans... every van Lisa & justgo vans has, we service from top to bottom, making sure each rental camper van is in great shape for their customers. justgo is a great company, fantastic owner, we are really happy to be on board with them.."
As part of the "brand partnership" arrangement, certified VW technicians at Harbourview Volkswagen makes themselves available anytime for quick questions, last minute checks and basically are on-call anytime something comes up with a justgo van. 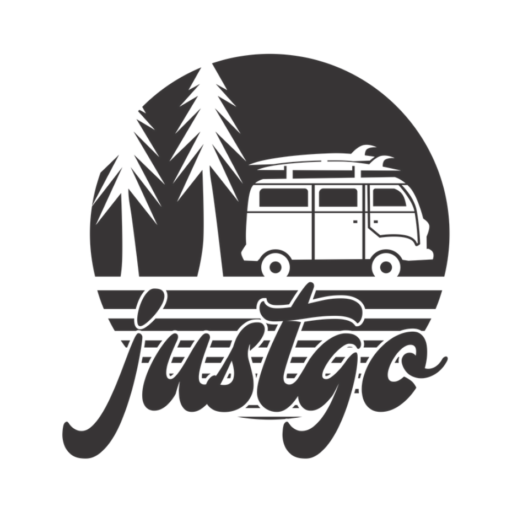 Every justgo campervan in the growing fleet goes through a major inspection twice a year, along with a strict maintenance schedule to minimize any chance of customer issues while on the road. If there happens to be any problems whatsoever, Harbourview has also offered all just go vans customers free roadside assistance! Lisa says "just very thankful and excited for how this has worked out ~ it's a very natural, perfect fit, and a total win-win, and we are looking forward to what this means for the company, for Harbourview, for our awesome customers...and for the future!"